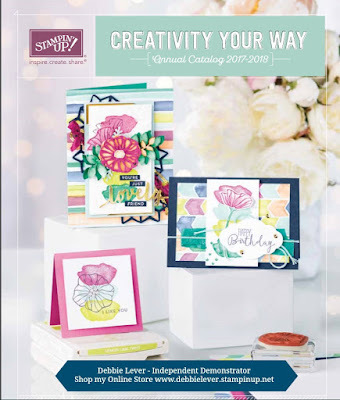 Debbie's Creative Spot: NEW Stampin' Up! 2017-18 Annual Catalog is Live! NEW Stampin' Up! 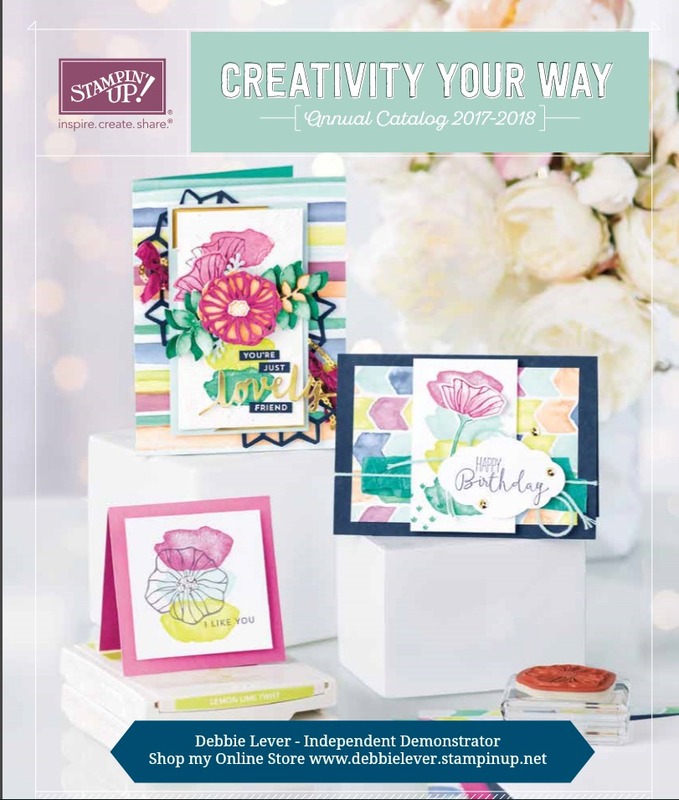 2017-18 Annual Catalog is Live!